hey..lloo ! I’m Jay & this section is gonna be my favorite section on this blog. Ask why ? cuz GAMES ! Who in the world doesn’t like to play games ! If there’s anybody out there who doesn’t, that person S-U-C-K-S ! 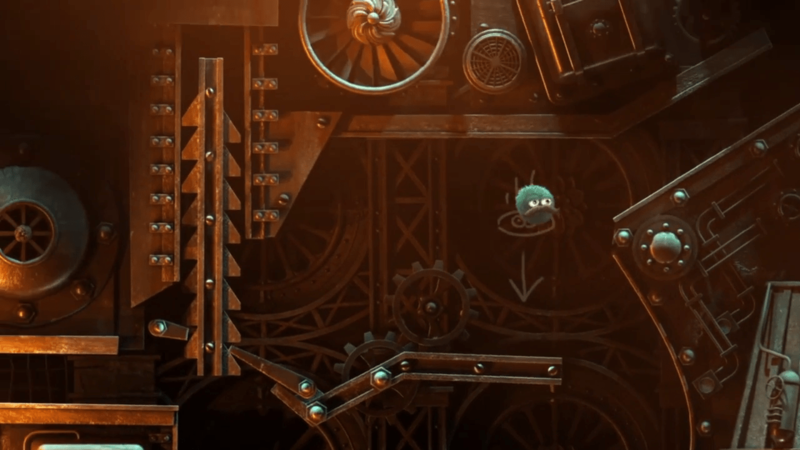 So this page is all about games, especially games for mechanical engineers & if you are one of them, you are lucky because this page is for YOU ! Here’s the list of games I’ve played & they’re so so amazing I can barely contain myself ! 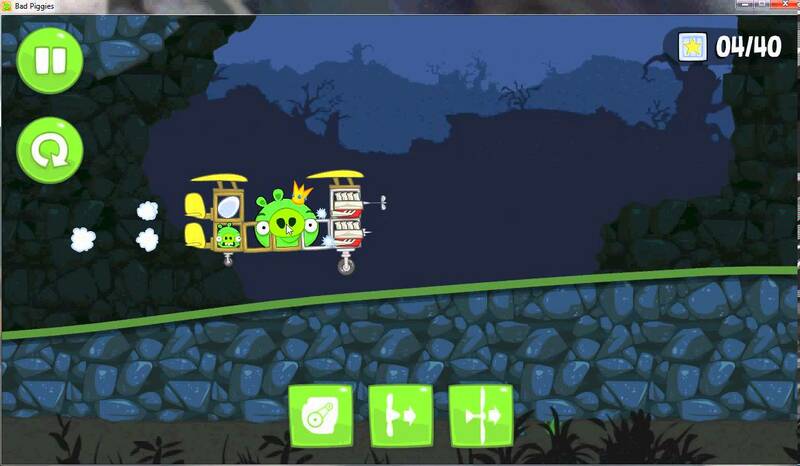 An aeroplane made from aerofoils, engines & wheels in Bad Piggies ! Leo’s fortune is a adventure game with the most stunning graphics I’ve ever seen ! It has an incredible storyline & has just 20 levels. Despite low number of levels, some of them require great timing & skill to complete. 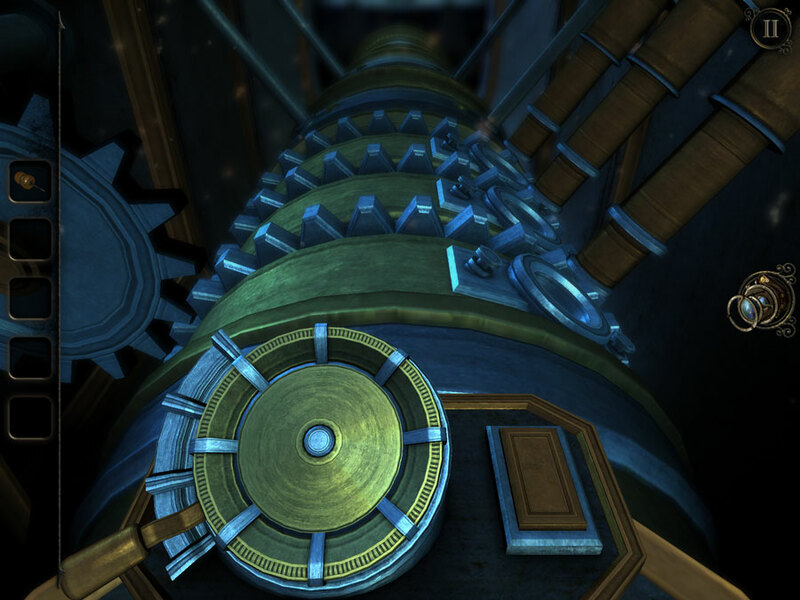 The game has got many machines, gear, ratchet & other mechanisms in the background as well as you as a player get a chance to be a part of those mechanisms & operate them. Overall game is just really superb & a must play. I bet it won’t disappoint you ! The Room is 3D puzzle game with a mysterious story. As you start the game, you’re in a room first with a letter to leads you further to solve puzzles ! The game is more of a puzzle, but there’s more when you start playing it. You get to see different types of locks & their mechanisms, bevel gear arrangements, pumps & also includes where you get too operate telescopes, lathe machines, oscilloscope & numerous other machines. 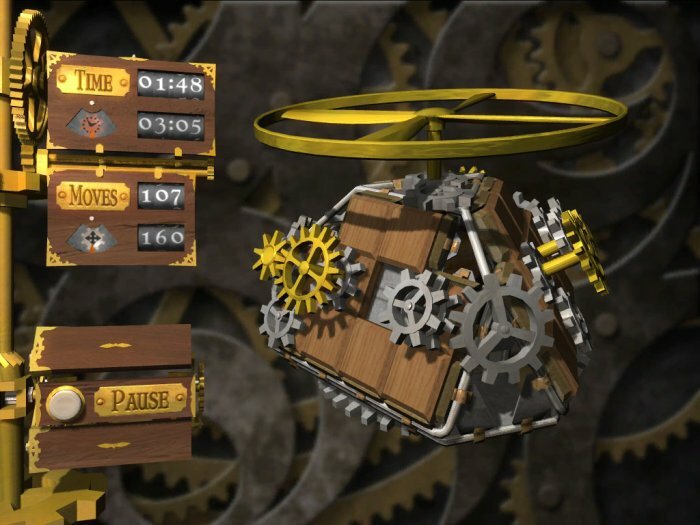 Also you get to build things like clocks, typewriters and make keys by forging to unlock chests & locks. So if you like puzzle games too, you can have it or else you could go it for later ! Suggested – Must watch movies for Mechanical Engineers !